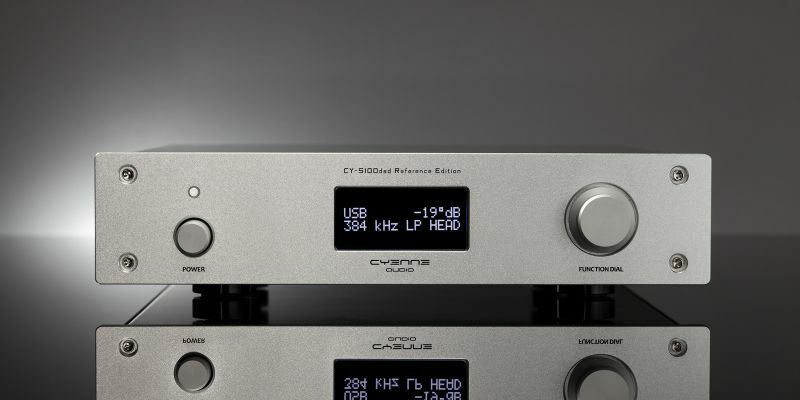 The CY-5100dsd Reference Edition sets new standards for digital to analogue converters. Be stunned by the smooth, warm and natural sound stage. Totally redesigned from the ground up, this is the best DAC available, even for twice the budget. 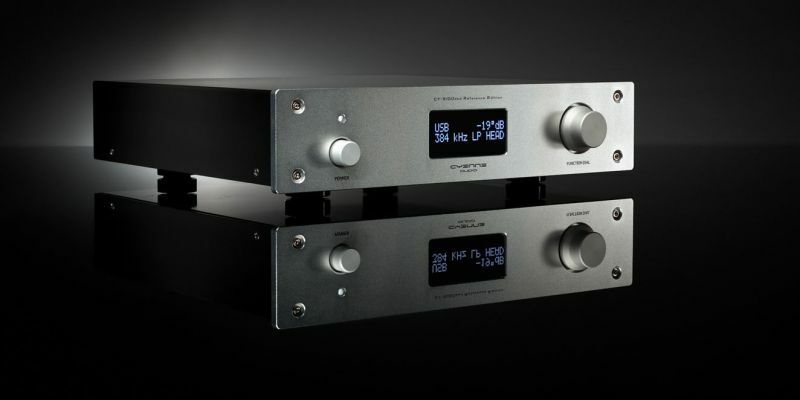 The CY-5100dsd is also a digital pre-amp with advanced digital or optional analogue volume control. When desired, the CY-5100dsd can directly feed an end-amplifier. With the newly designed, high precision headphone amplifier with independent volume control, the CY-5100dsd Reference Edition is the perfect combination for demanding headphones. Unique is the extra headroom to avoid inter-sample clipping distortion, even with overly loud recordings. Settings memory, memorizes volume, input and filter selection. Separate (7) filter settings for PCM and (4) for DSD. 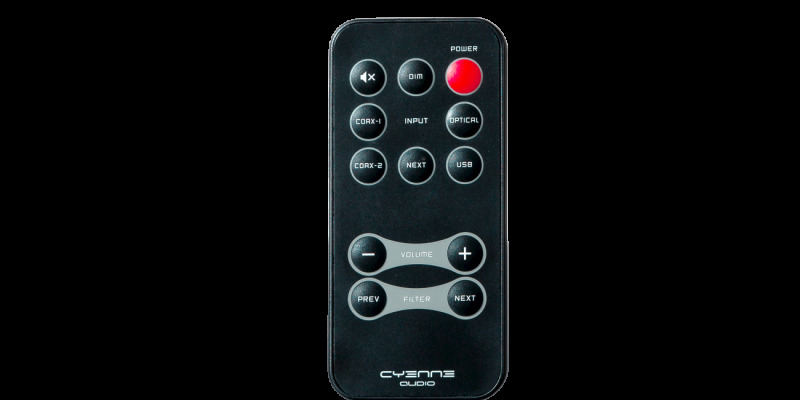 Control processor’s automatic sleep mode when playing music, combines the audio purity of manual designs with the comfort of processor control. At reference quality level, the CY-5100dsd Reference Edition will take center stage. 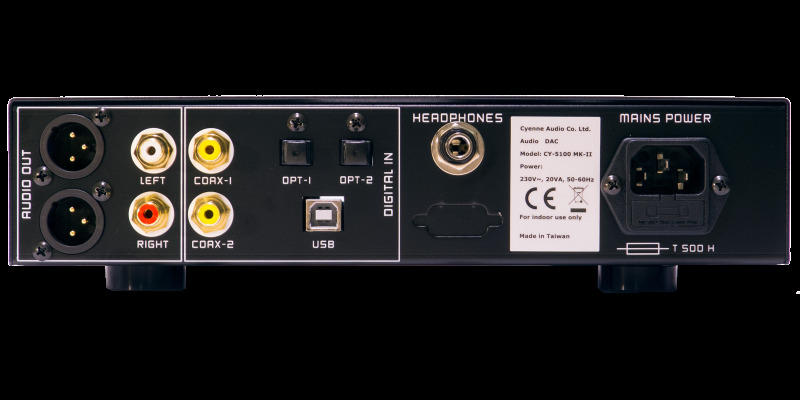 Upgrade existing transport: connect using the SPDIF or TOSLINK input and instantly enjoy the obvious improved sound as jitter from the source is removed and the fully customized digital filter can set to match your personal music taste and existing equipment. Replace old DAC: especially when your old DAC is more than 3 years old, the difference in sound quality will be dramatic. To ‘up-end’ your existing music server, player: if you own a media player (server) system, you can now enjoy improved quality sound. Simply connect your music system’s digital output to the DAC. Trough DoP, you can playback DSD files directly from most media players. Works great with Raspberry PI based music players players: the CY-5100dsd works great with Raspberry PI based (MPD) music players such as MoOde Player in both PCM and DSD. To use your computer as high quality music source: the CY-5100dsd DAC’s supports up to 384kHz and DSD128 formats, so you have the option to do all digital filter processing inside the computer for superior sound or play the highest resolution files available today. 88.2 kHz, 176.4 kHz, 352.8 kHz (DXD) sample rates are also supported; use a player like the Foobar 2000 to play super resolution files in bit-perfect fidelity. The CY-5100dsd Reference Edition supports DoP, so playing DSD music files in Apple MAC-OS is a breeze.